You have become a part of a tradition that goes back more than 20 years. 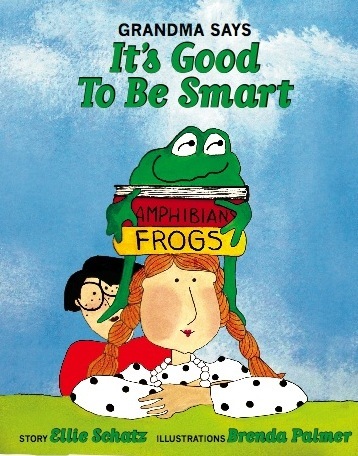 Bob Clasen, Professor at UW-Madison and I, as state consultant for gifted programs at the Department of Public Instruction began recognizing the top scorers in Talent Search on the UW campus in 1989. I’m proud that 23 years later you have been invited to the University of Wisconsin to celebrate your interests and successes. I join you in letting the world know, “It’s good to be smart.” Thank you to WATG for honoring you and your parents and guests. 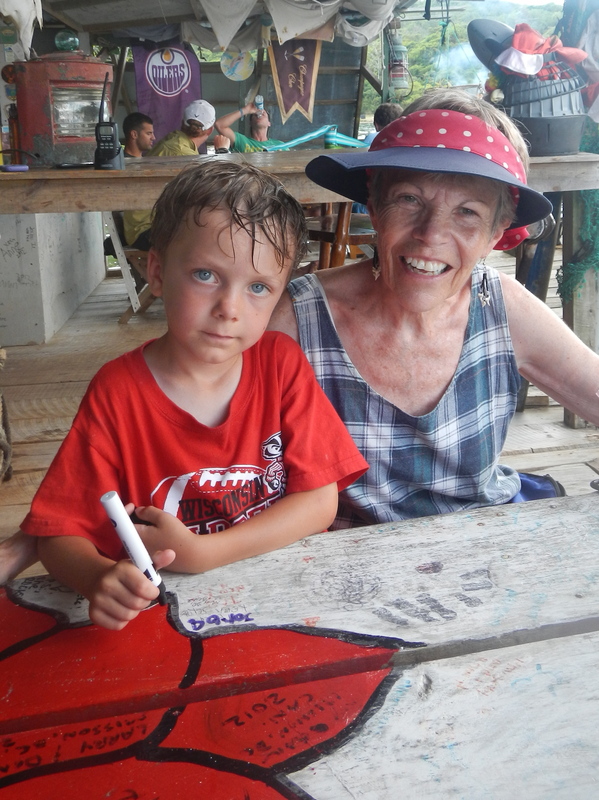 It would have been my delight to be with you this weekend, but I am making my way home from a vacation in the Bay Islands, Honduras with my grandsons, ages 6 and 9. Jordan loves writing. Here he got to write on the table! As they leave to travel to Colorado, I am thinking of you – our future in Wisconsin. 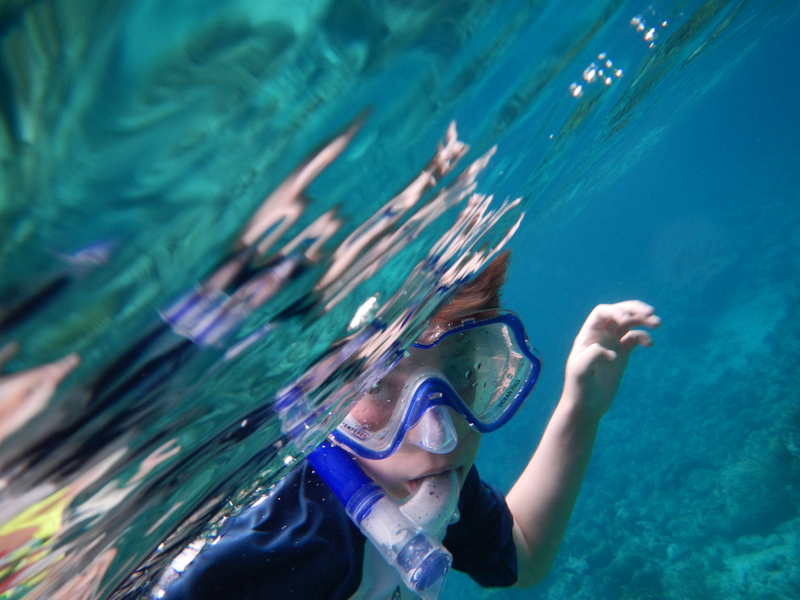 Benj has a new passion: snorkeling. He’s discovered the wonders of the underwater world. Have any of you been reading the young adult novels by Terry Pratchett? I enjoy the wit and wisdom as well as the many links to literature and life in Pratchett’s books. From A Hat Full of Sky, I share this thought with you today: “With balloons, as with life itself, it is important to know when not to let go of the string. The whole point of balloons is to teach small children this.” As you continue to develop your talents and realize your dreams, always remember when NOT to let go of your strings!